Stacy Robert Willis appears in 1st District Court with his lawyer Shannon Demler on Monday, where he received a sentence of 15 years to life for murdering Merrilee Cox-Lafferty (Eli Lucero/Court Pool). 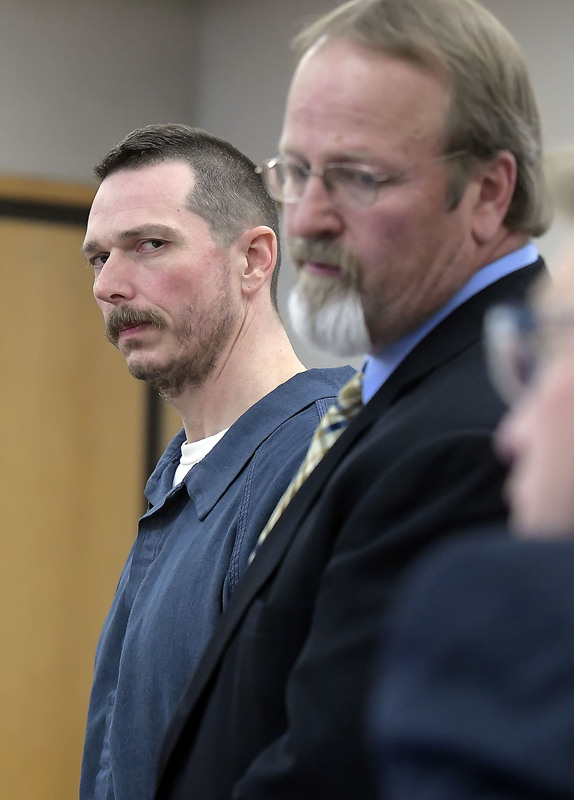 LOGAN — A 42-year-old Hyrum man has been sentenced to prison for killing a California woman last summer and hiding her body east of Hyrum. Court records show Stacy R. Willis was ordered to serve at least 15-years-to-life, for the death of Merrilee Cox-Lafferty. Stacy Robert Willis watches as his lawyer Shannon Demler talks to prosecuting attorney Tony Bard in 1st District Court on Monday. Willis received a sentence of 15 years to life for murdering Merrilee Cox-Lafferty (Eli Lucero/Court Pool). 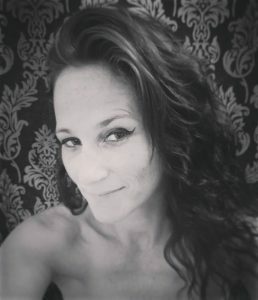 Police arrested Willis September 14 after finding Lafferty’s body in a make-shift grave, at a campground eight-miles up Blacksmith Fork Canyon. Evidence showed he had beaten her to death August 18, and buried her body in a rocky area, under a tree. Court documents showed Willis appeared in 1st District Court Monday afternoon for sentencing. He previously pleaded guilty to one count of murder, a first-degree felony. The plea deal kept him for facing a possible death sentence and prevented the victim’s family from having to go through the trial process. Lafferty’s family reported her missing August 21, three days after several witnesses saw her and Willis fighting. The victim had reportedly traveled to the area to help a friend move and meet up with the defendant. Willis later told a friend about murdering the woman. He described pulling her from his car at the campground after she backed into a tree, breaking the vehicle’s rear-window. He bragged about killing her with “elbow blows.” The defendant later took the friend to the campsite where her body was buried. Defense attorney Shannon Demler previously called Lafferty’s death an “accidental killing.” He explained that Willis didn’t specifically take her into the mountains to hill her. They had allegedly got into an argument that got out of hand. Willis was recently released from prison, after pleading guilty to shooting at a couple outside the North Logan Walmart in July 2014.